Heather Mayer CD(DONA), CLC, HCHD is a Birth and Postpartum Doula and Lactation Counselor (CLC) serving the San Fernando Valley and the Conejo Valley. Heather prides herself in offering personalized doula care during pregnancy, labor, birth and in your postpartum recovery. 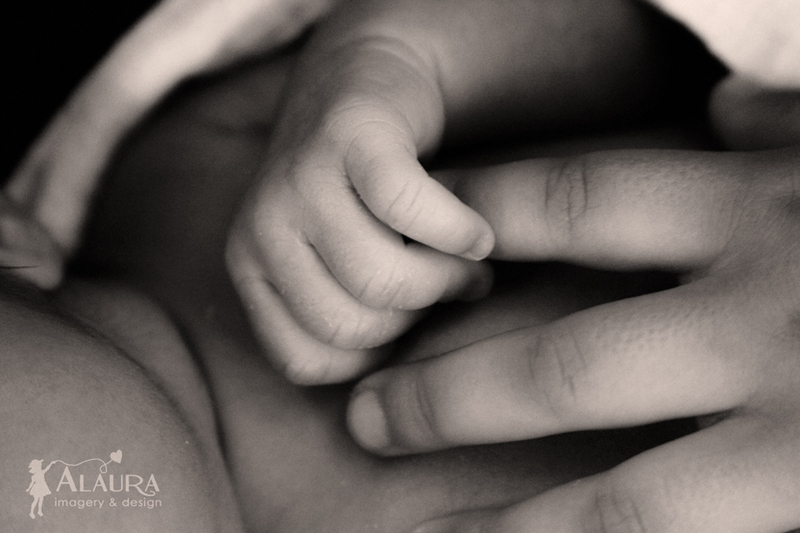 As your doula, Heather's goal is to provide you with confidence and peace of mind through continuous, nonjudgmental emotional and physical support. "I think one of the best things we could do would be to help women/parents/families discover their own birth power, from within themselves. And to let them know it's always been there, they just needed to tap into it." "A baby is like the beginning of all things: wonder, hope a dream of possibilities. In a world that is cutting down its trees to build highways, losing its earth to concrete, babies are almost the only remaining link in nature, with the natural world of living things from which we spring." 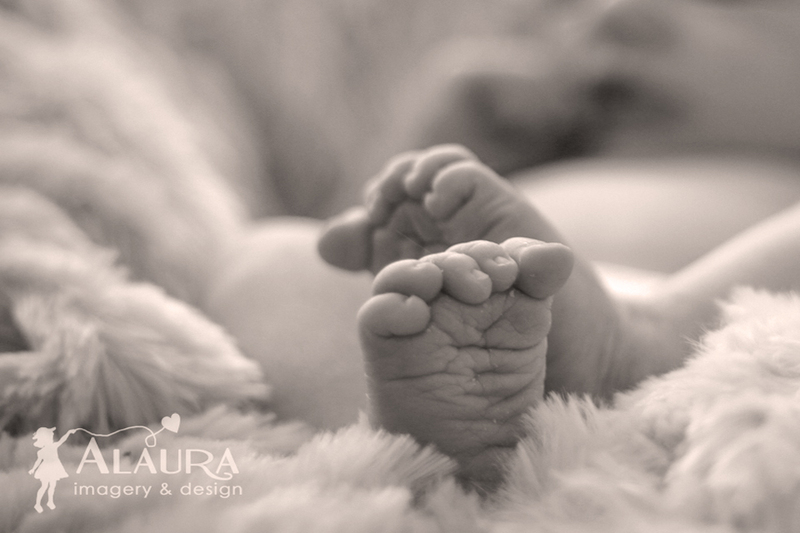 Photographs courtesy of Alaura Imagery & Design.